i've always heard about the snow birds from the north, those who migrate from new jersey to their modest bungalows of south florida and forget the daily grind and gladly resort to picking oranges in the back yard. i never quite understood it until i did it myself. i don't have the oranges or the three months, but a mere week lives up to its reputation. 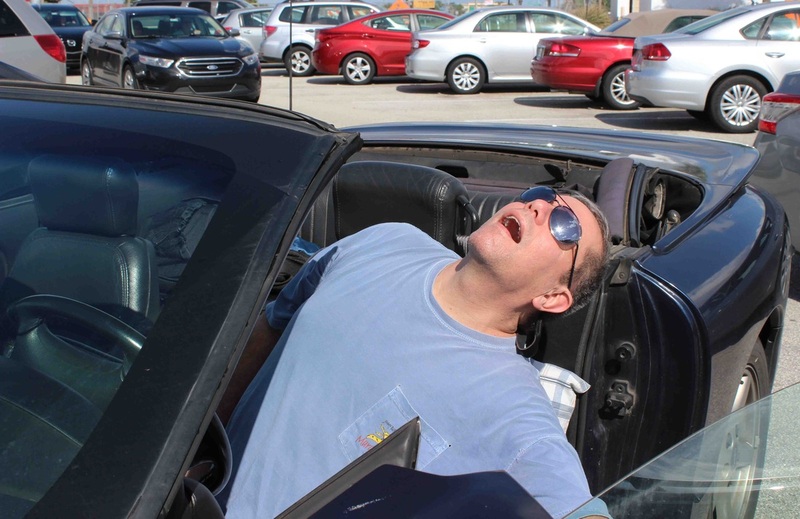 yes, georgia's winters aren't so cold, but about the time you reach port st. lucie and you feel the temperature rise, you get it. sunshine renewal that will hold you until spring. for some reason, winter locks me into routine and pattern. i forget about the rest of the world that is only a day away. 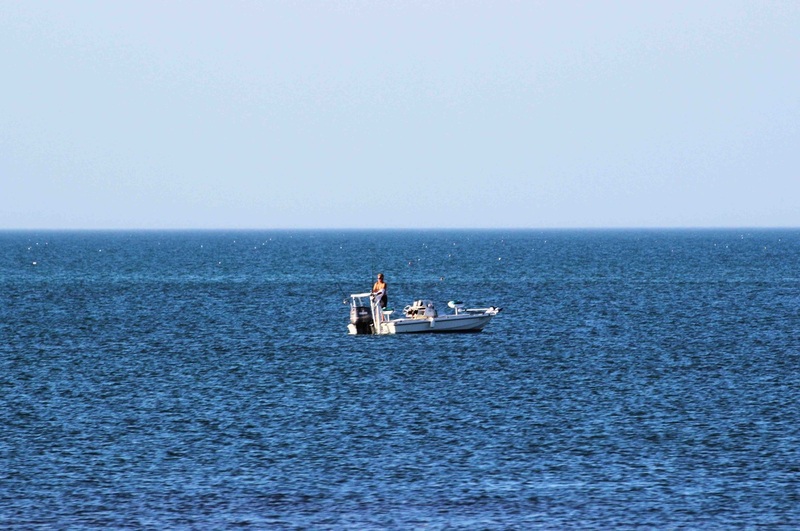 in only 13 hours - or 12 if len is driving, i can be in the gulf of mexico, in my tiny fishing boat enjoying the same sky and ocean as those in their yachts. there are no boundaries or limitations, only those that i create. 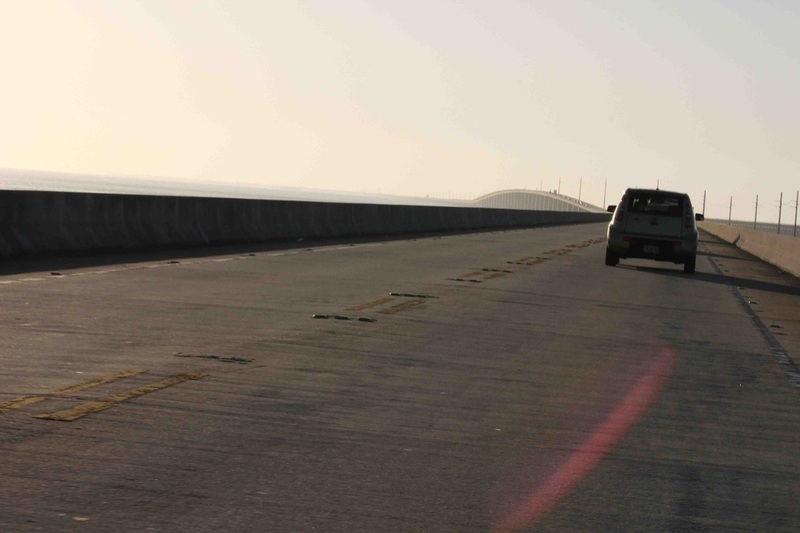 each time i cross the seven mile bridge, i think of henry flaglar and how crazy people must of thought his idea of connecting the mainland to key west. yet, i'm sitting on his dream. inspiration and motivation from others to get myself in gear. 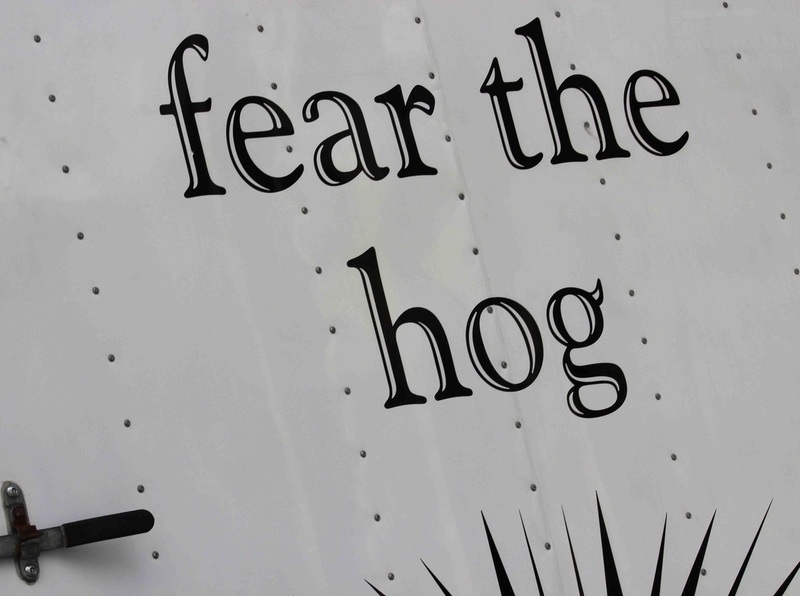 i have no idea what these words mean or why the truck felt the need to emblazon them on the sides of the trailer, but i'm reminded that where i'm going, weird is the new normal. i need to get out of my comfort zone, if only for a week. there's a million things to keep me busy in key west. i'm here for the literary seminar that will get my writing on track for the coming year, and len gets to rest, visit relatives and do the tourist thing while i'm in class. during the in-between times, there's roof-tops that clear your mind. as many things as there are to do, there's also the quiet possibilities that williams and hemingway's generation discovered on this tropical, isolated piece of land. 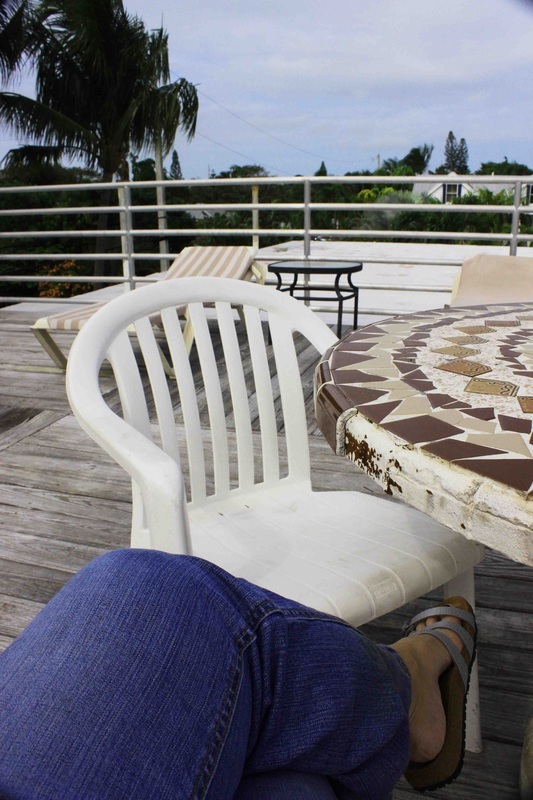 i've found my roof-top at el patio motel, and each morning with coffee in hand, i'll discover the possibilities. for a list of things to do and see in key west, [read more]. to experience the places and faces of key west, [see more].